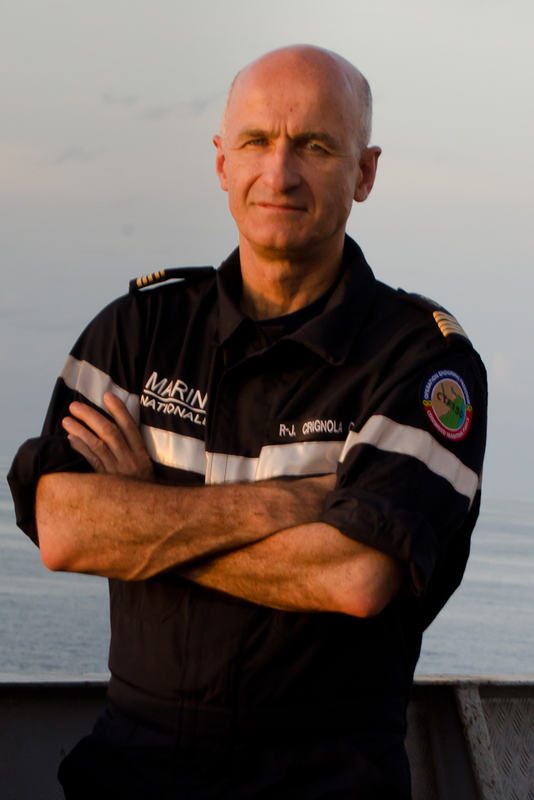 After several weeks of coordinated effort, Combined Task Force (CTF) 150, under the leadership of Captain Crignola, French Navy, has seized 981kg of highly purified heroin from drug smugglers off the East Coast of Africa heading for Tanzania. 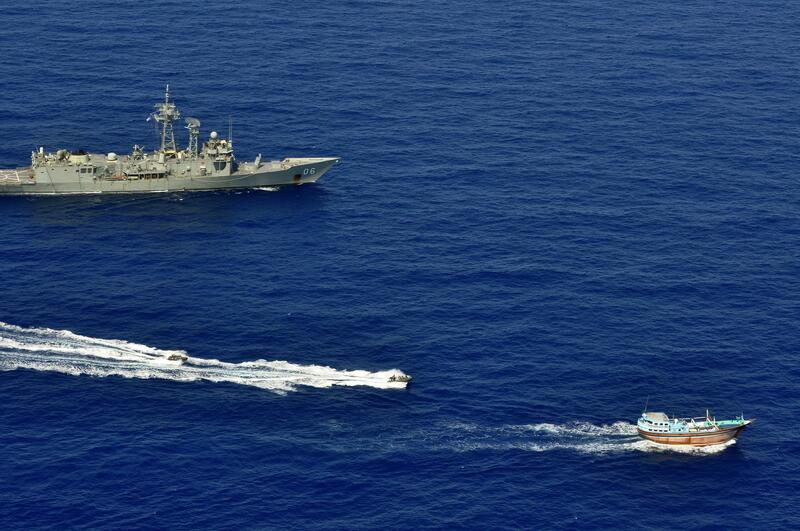 Ships from Australia, New Zealand, the United Kingdom and France conducted numerous boarding’s as part of operations to deter illegal activities and maintain maritime security. Seized narcotics are laid out on HMAS Newcastle’s flight deck in preparation for destruction at sea . Deputy Commander Combined Maritime Forces, Commodore Will Warrender, United Kingdom Royal Navy, said “This is a great result, to bring together a coalition of ships and disrupt the trafficking of heroin in such an effective way shows just how well the Combined Maritime Forces (CMF) works together. This success was made possible by using many aspects of CMF multi-national operations and international organisations to identify, track and board trafficking ships and dhows across 1000’s of miles of open seas”. CTF-150 is one of three naval task forces operated by CMF, which is a multinational naval partnership of 30 nations. 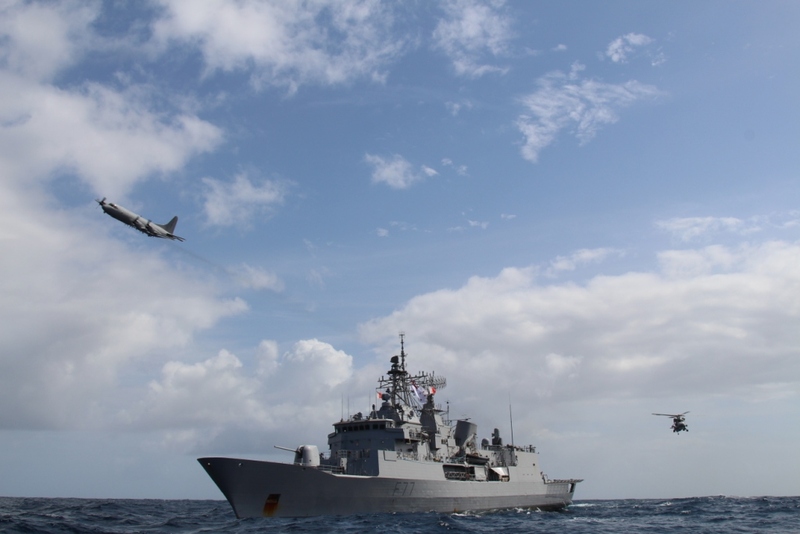 CTF-150’s mandate is to promote the conditions for security and stability in the maritime environment by countering terrorist acts and related illegal activities, which terrorists use to fund their operations or conceal their movements. By interrupting the narcotics trade, CTF-150 is able to deny financial resources to extremist groups. HMAS Newcastle’s sea boats approach a dhow for a flag verification as part of operations involving narcotics interdiction off the east coast of Africa. In total, six of the potential drug smuggling vessels that were boarded were found to be transporting heroin. After initial testing, it was found that the heroin was of a much higher purity than found in previous years of CMF counter narcotics seizures. Under the French command of CTF-150, operating from the Flag Ship French Ship Var, Her Majesty’s Australian Ship (HMAS) Newcastle, Her Majesty’s New Zealand Ship (HMNZS) Te Kaha and Her Majesty’s Ship Richmond were at the forefront of the boarding operations. 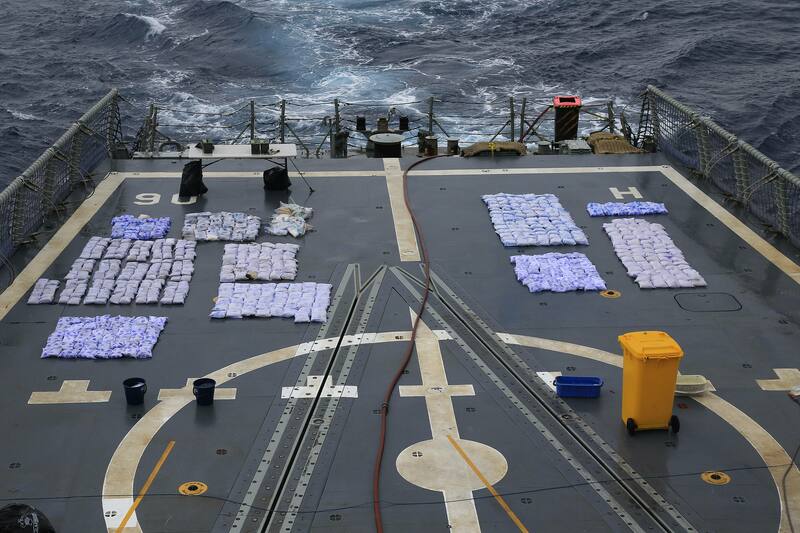 On the basis of information sharing between the different allies assets, it was HMAS Newcastle who seized 724Kg of heroin over 4 separate boarding’s during a month of operations that showed the determination to disrupt the illegal activity. This was then followed up by HMNZS Te Kaha who found a further 257Kg from two separate boarding’s of suspicious dhows in June. One of the key aspects to the success of the operation in this key area was the sustainability of ships at sea for prolonged periods. This is vital to the success of stopping illegal activities of smuggling and drug trafficking which is why having the Command of CTF-150 embarked on FS Var, which is a supply ship as well as the Flag Ship, proved pivotal. It is also estimated that more than 3 million individual doses of heroin has been prevented from reaching the streets hence reducing the impact that this drug has on our societies. 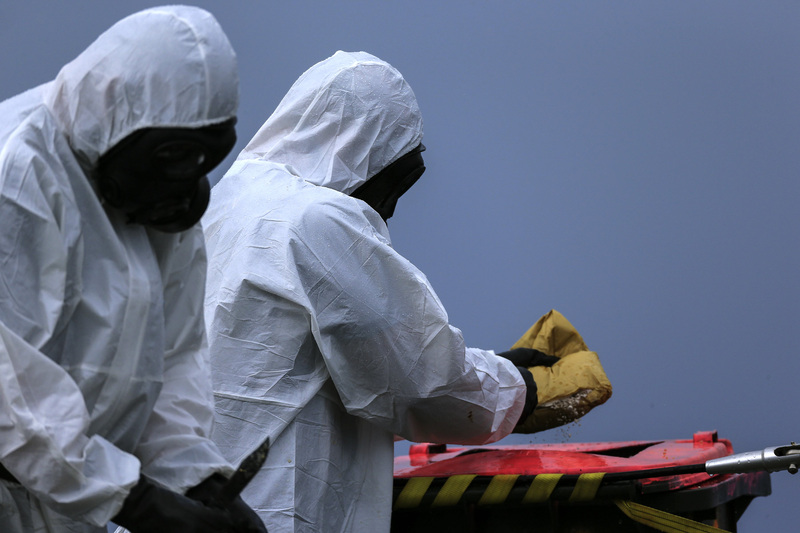 The preparatory work for this operation against drug-trafficking started earlier this year when the U.S. Coast Guard Maritime Engagement Team engaged the boarding teams coming to the region. Their shore facility allowed the Newcastle crew to familiarise themselves with typical dhow layout and help them fine tune their visit board search and seizure skills tailored to the Middle East environment. Available to all CMF crews, the team of consummate professionals and subject matter experts give the first class direction in a purpose built unit.